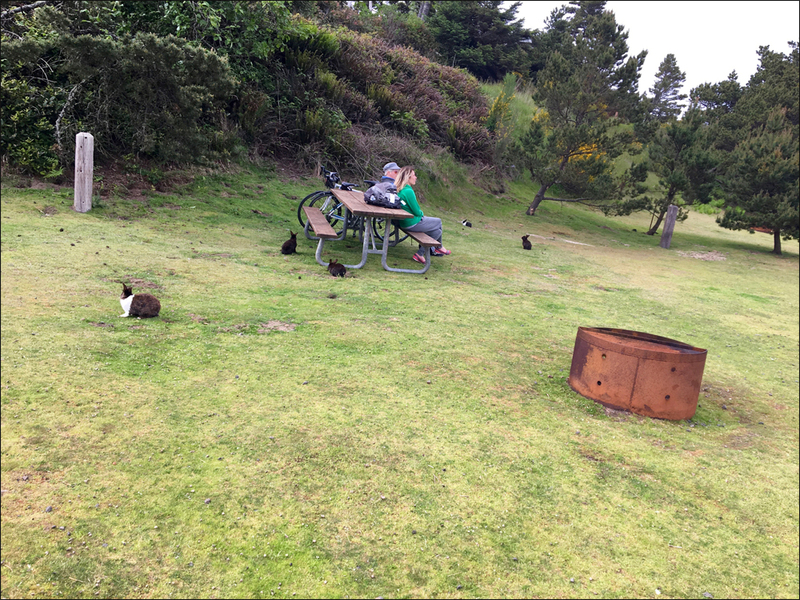 No Sleep Till Pacific City! With spring nearly upon us, one of my favorite events, Reach The Beach, looms on the horizon. 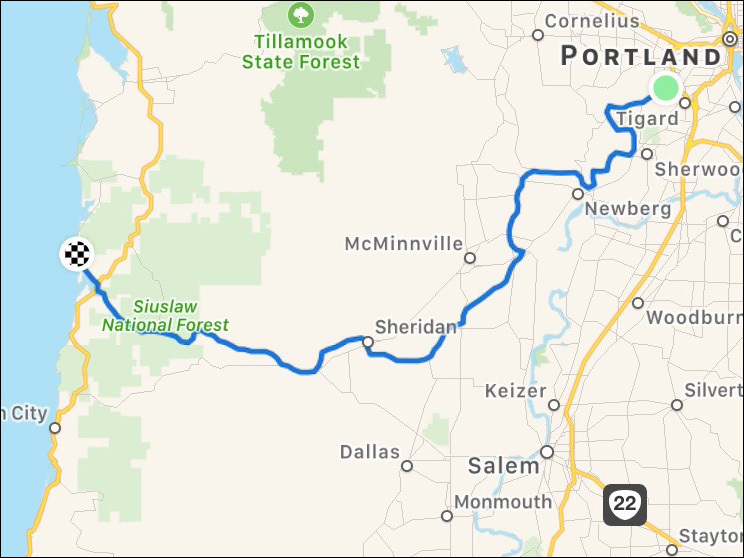 On Saturday, May 18, I’ll be pedaling my trusty steed from Portland (well, ok, Beaverton) to Pacific City, a popular getaway on the Oregon coast. 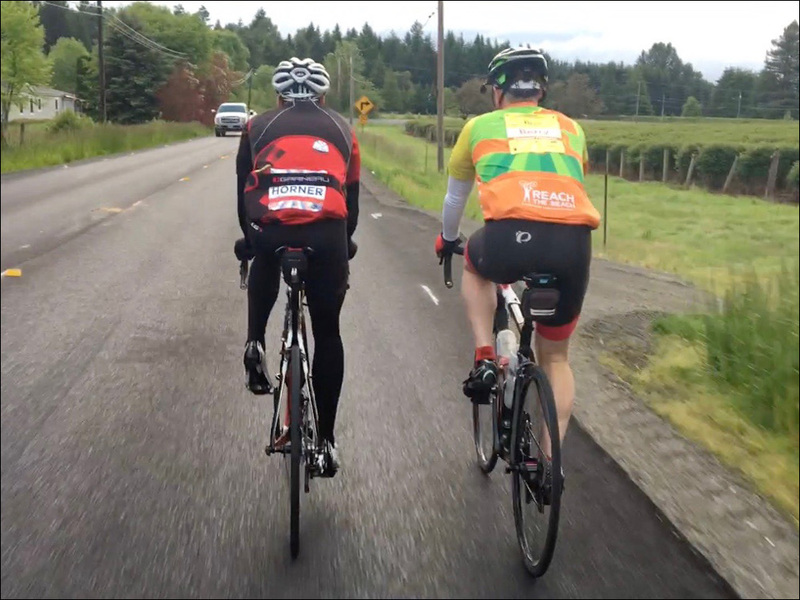 Organized by the American Lung Association, the single-day, 104-mile ride snakes south through wine country and a series of sleepy towns before emerging on the far side of the Siuslaw National Forest. 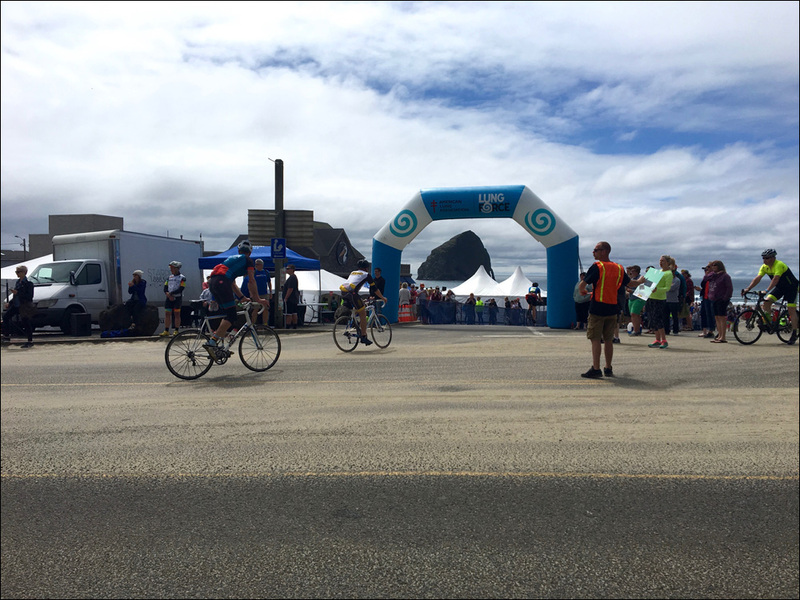 A staple of Oregon’s cycling calendar, the annual event is capped at 2800 riders, each of whom are asked to raise a minimum of $150, with proceeds earmarked for clean air initiatives and advocacy efforts. This will be my third year participating and I'm dedicating it to my paternal grandfather, Donald, who passed in 1986 from throat cancer. Between 2017 and 2018, I helped raised more than $4,000, a figure I hope to top this year (that’s your cue to throw heaps of cash at my profile page). To help increase the size of my charitable footprint, I’ve roped friends, both old and new, into joining me and naturally, I’m excited to see how we do as a squad. To learn more about why I’m passionate about this cause, click through to the following interview I conducted last year with the ride’s orgs and social media team. Embedded below: Video of me going under the inflatable finish arch in 2018 and photos snapped from my handlebars the year prior.